The Prism Awards are given to actors who accurately play characters with addiction or mental health issues. This year’s winners include Jeff Bridges, Jamie Foxx and Maggie Gyllenhaal. 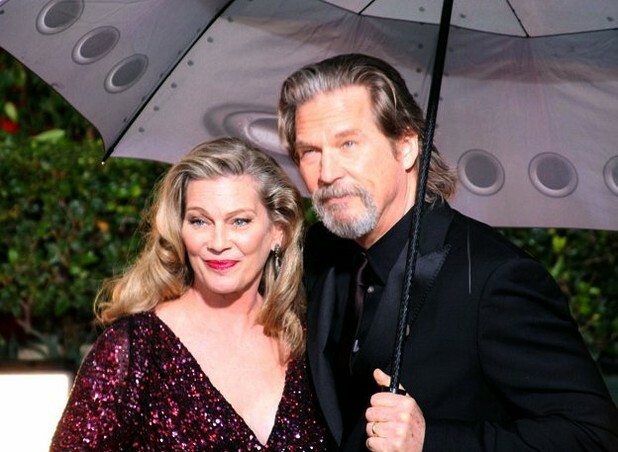 With an Oscar Award already under his belt, actor Jeff Bridges garnered another accolade last night, a Prism Award, for his portrayal of an alcoholic country music singer in the film, Crazy Heart. The Prism Awards are given each year to actors who accurately and honestly play characters with addiction and mental health issues. The Substance Abuse and Mental Health Administration (SAMHSA), the Entertainment Industries Council and the FX Network produce the award show, which occurred at the Beverly Hill Hotel last evening. Brian Dyak, who leads the Entertainment Industries Council, spoke about the importance of truth in storytelling, saying, "We salute those in the entertainment industry that promote informational truths in their work to improve the lives of the audiences they entertain. Through accurate character portrayals and inspired storytelling, our industry reinforces the importance of those individuals within the care giving and health fields." The award show will air on the FX Network in the fall.